In a tweet on Saturday, the band wrote that it was postponing shows in the U.S. and Canada due to Jagger's health. 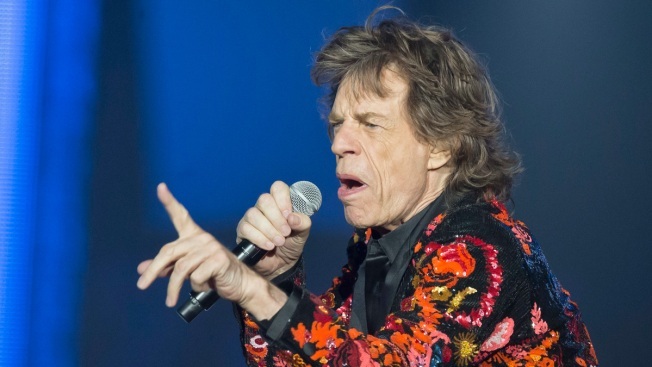 The Rolling Stones frontman Mick Jagger will reportedly have heart surgery. The procedure will take place Friday in New York and the rocker is expected to make a full recovery and return to the stage this summer, according to Rolling Stone magazine. "We apologize for any inconvenience this causes those who have tickets to shows but wish to reassure fans to hold onto these existing tickets, as they will be valid for rescheduled dates, which will be announced shortly," the band posted. "Mick has been advised by doctors that he cannot go on tour at this time, as he needs medical treatment," the post continued. "The doctors have advised Mick that he is expected to make a complete recovery so that he can get back on stage as soon as possible."